HARWINTON, CT – Imagine the roads with far fewer motorcycles and without the din of their excessive exhaust noise. Imagine the happiness of homeowners and churchgoers, especially those who live or worship on heavily traveled highways where the continuous roar of loud pipes make what should be quiet Sunday mornings unbearable, if this came to pass. They’d be ecstatic. It’s my long-range view that they will get their wish. This will actually happen, at least in the United States, with noise reduction efforts occurring in the rest of the world as well. Maybe not next year, maybe not in 10 years, but eventually and permanently. Here at home, baby boomers are beginning to age out of riding. New motorcycle sales are starting to sag and motorcycles don’t hold the allure to youth that they did for previous generations. The gradual downward sales trend is likely to continue. 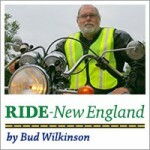 While the number of registered motorcycle remains relatively constant in Connecticut – 90,268 currently, a dip of only 506 from 2016 – the long-term prospects are iffy. During the first six months of this year, Harley-Davidson saw its U.S. sales drop 7.9 percent, due partially to the rise of rival Indian. Harley-Davidson has a roughly 50 percent share of the motorcycle market, which suggests the shrinkage can be traced to other challenging factors as well. What’s got me thinking about the future of the motorcycle industry are some faraway events in the auto sector. Back in July, France and Britain revealed drastic plans to combat air pollution. They announced that sales of new gas and diesel cars will end by 2040. Yes, end. Scotland, meanwhile, said it will phase out gas and diesel cars even earlier – by 2032. China is also looking at eliminating vehicles powered by fossil fuels. Other countries will no doubt form a line behind them. Some automakers have already unveiled equally aggressive plans to abandon internal combustion engine-only models. Volvo announced in July that from 2019 forward it will only build models that are partially or fully battery-powered. Jaguar plans to do the same in 2020, meaning Tesla will no longer have the luxury electric market to itself. Mercedes-Benz plans to invest $1 billion to produce electric vehicles in Birmingham, AL and some analysts says falling battery costs may make electric cars the same price as gas cars within a few years. There’s no reason why this won’t happens with motorcycles, too. The handwriting is on the hood. Remember what happened to the horse and buggy? Of course not. We’re all too young to remember when cars and motorcycles replaced hay-powered transportation, but a such huge shift is about to happen again. There’s no reason to believe that the motorcycle sector won’t get caught in the draft and be forced to follow suit. It may do so kicking and screaming – with maybe a few naysayers becoming extinct – but it will happen. At least that’s what my crystal ball suggests. It’s quietly happening already. 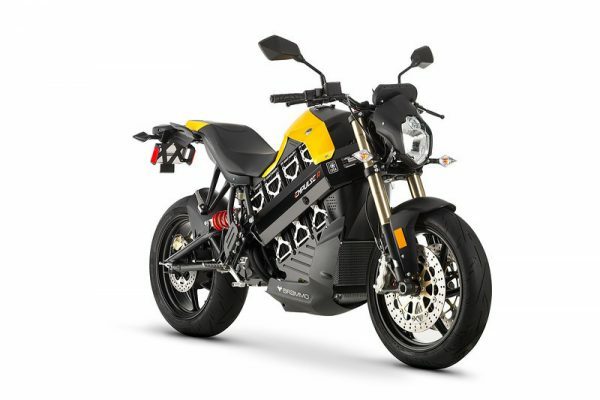 Many motorcyclists are already aware of the Zero brand of California-made electric motorcycle. Zero models are fast and fun. The number of miles they can travel on a charge is improving. The only shortcoming is price. They’re expensive, but the cost will come down over time as will charging times. However, many motorcyclists – and all licensed drivers, for that matter – have likely never heard of the Alta or Tacita brands. Alta Motors is a company based in Brisbane, Calf. that started in 2010. 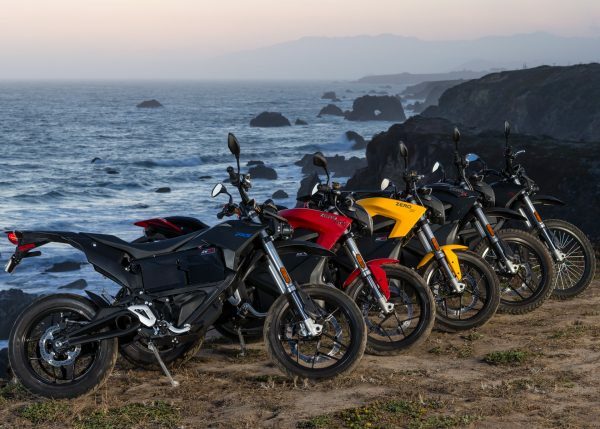 It offers electric bike models in motocross and supermoto configurations, the latter being street legal. Three months ago, you couldn’t buy one in the northeast but it has now lined up three dealers – Pilgrim Power Sports in Plymouth, Mass. 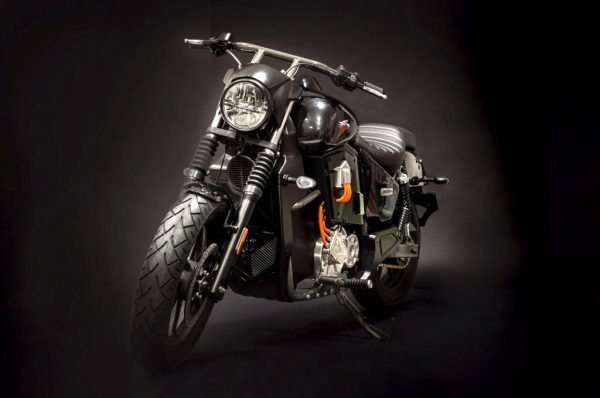 ; Hudson Valley Motorcycles in Ossining, N.Y.; and Souhegan Valley Motorsports in Milford, N.H. There will certainly be more in New England. Tacita is a six-year-old Italian electric motorcycle maker – Dea Tacita being the Roman goddess of silence – that last week unveiled its first cruiser model called the T-Cruise. 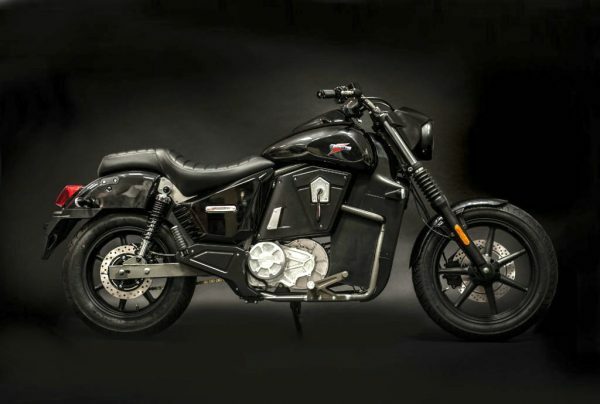 It did so at the AIMExpo, a trade show for motorcycle dealers in Columbus, Ohio, a sure sign that it plans to take on the U.S. market as well. The T-Cruise with a long range battery installed has a range of 168 miles and a fast charging time of 40 minutes. Think about it. Take a nice ride to lunch, plug in, then ride home without worry. The model’s battery life in miles is expected to be 336,000 miles. Know anyone with that many spins on an odometer? Don’t think that the big guns will be caught unaware by a transference from gas to electric. 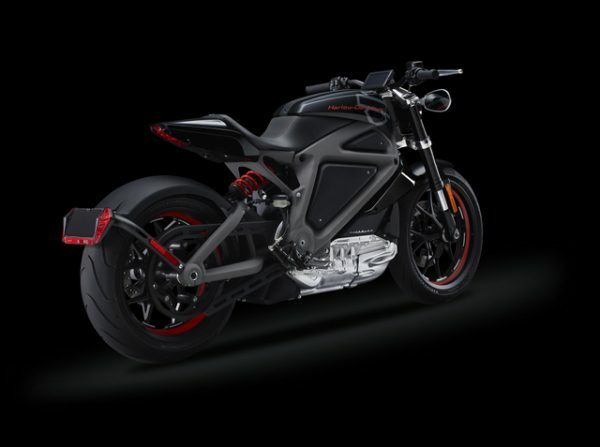 More than three years ago, Harley-Davidson brought around a prototype electric motorcycle under the “Project Livewire” name. It only had a range of about 50 miles. Little has been heard of it since, but the model is said to be “progressing” and will be introduced “eventually.” The bet here is that it will be sooner rather than later. Then there’s Polaris, maker of Indian. It was nearly three years ago that Polaris bought Zero’s main electric competitor, Brammo. It immediately rebadged Brammo’s Empulse model and began selling it as the Victory Empulse TT. Nine months ago, Polaris pulled the plug on its Victory brand, leaving the electric effort in limbo. There’s no way Polaris is going to let its electric investment fall by the wayside. 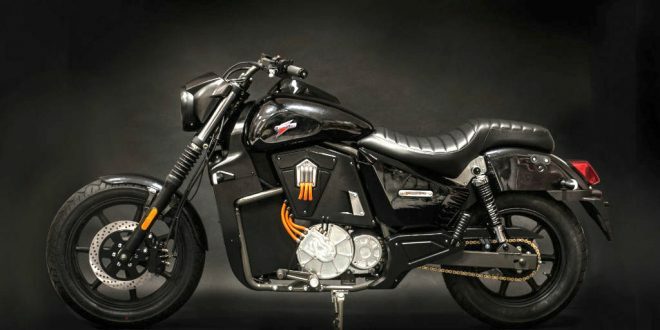 Expect either an electric Indian model in the not too distant future or an entire new brand devoted to electric models. I’m betting on the latter to serve a global marketplace. It’s the distant future that has me thinking, though. I won’t be around then, but there will come a day when the only place to see gas-powered motorcycles will be tooling around at vintage shows. Silence (or at least a quieter motorcycles) will be the rule everywhere because the future of motorcycling looks electric. Unfortunately, unless young people pick up the riding habit, there will be a lot fewer motorcycles on the roads in the U.S.
Can you hear the “Amens” being shouted by non-riders? Well, maybe not. Church attendance seems to be dropping even faster than motorcycle sales.